Amanzi Magazine is on a mission to expose some of South Africa’s real sportsmen and women. Water sports have long since been marginalized by the media and we are committed to inspiring change through communication. That’s why you need to know about the finest water polo players in South Africa at the Currie Cup 2015. 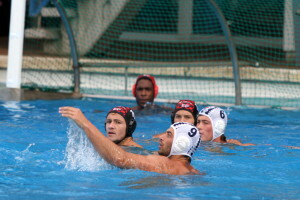 The South African Water Polo Nationals or Currie Cup happens to be the premium tournament for water polo in our country. 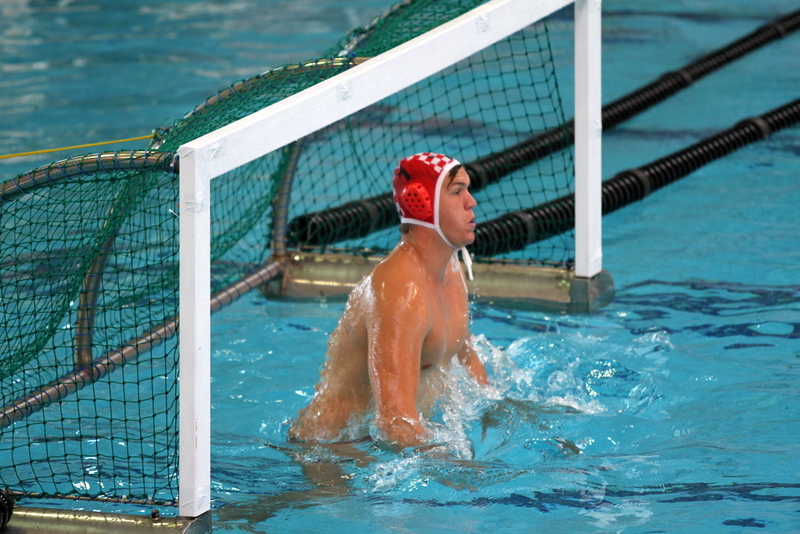 To attain the level of water polo required to be selected by your province to play, you have to not only show commitment in your training and performance, but also by supporting yourself through your career financially. The provinces only get to pick one or two teams per division as a result. 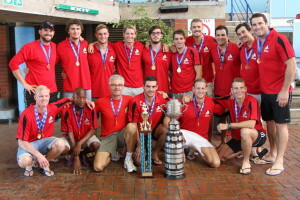 Seven provinces managed to send one or two teams in various (not all) divisions this year. Sadly, the lack of government and corporate aid for players, coaches, referees and officials forces our water polo fraternity to dig into their own pockets. 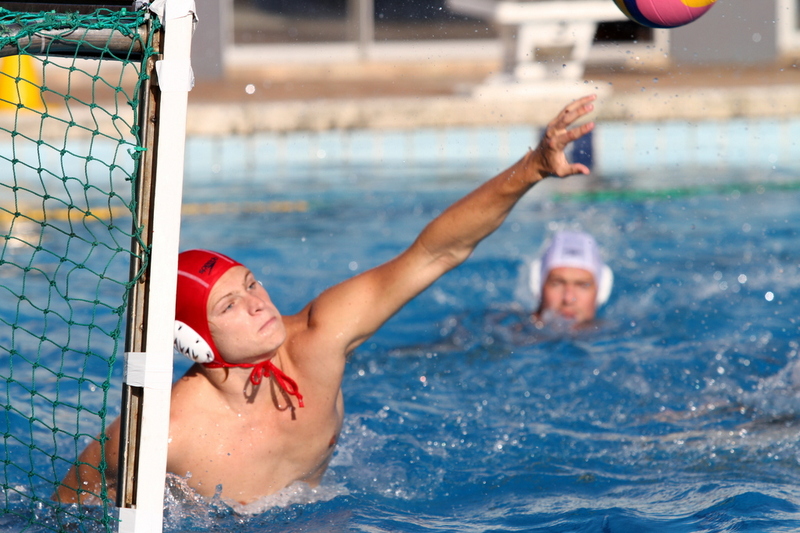 Fact: water polo players, coaches, refs and spectators really love their sport and their country! 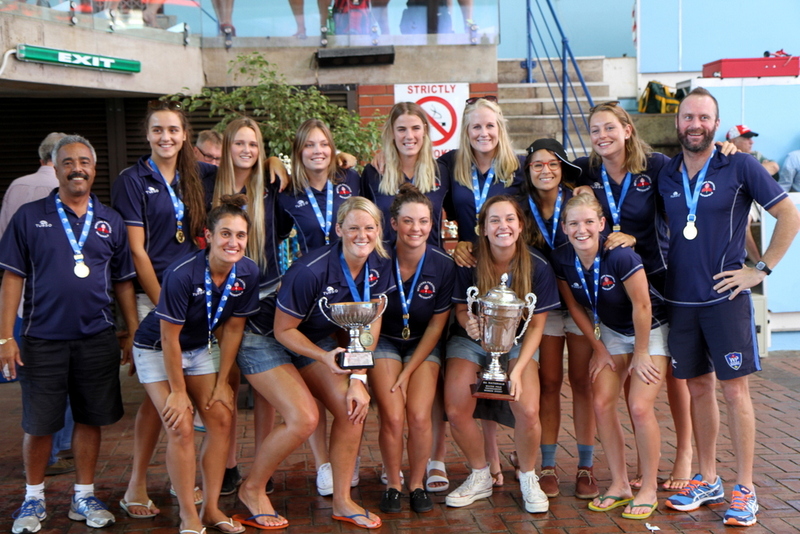 These school girls and boys, varsity students or working ladies and gents, take time off from school, university and or work to represent their provinces at this South African National water polo tournament. 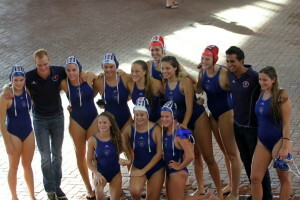 This is a gathering of the best water polo players in our country. 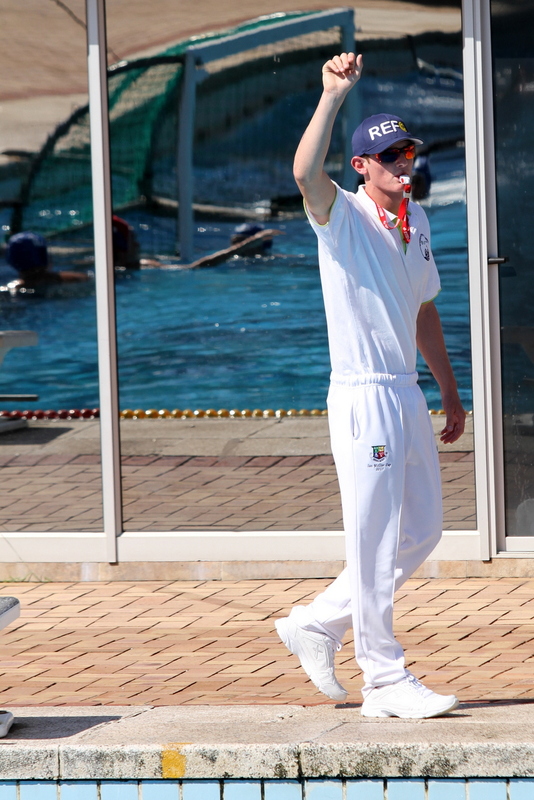 If you are one of the up and coming u18 girls/boys or you were selected for the mens or ladies divisions by your province, you will find yourself at this Swim South Africa event. Participation at this tournament is a must if you are to be eligible to represent our country in a sanctioned international event. 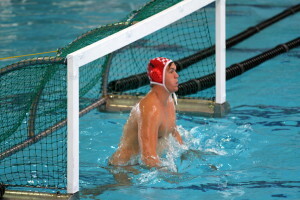 If they are playing at school level they continue to train and play through the winter months in club league water polo. 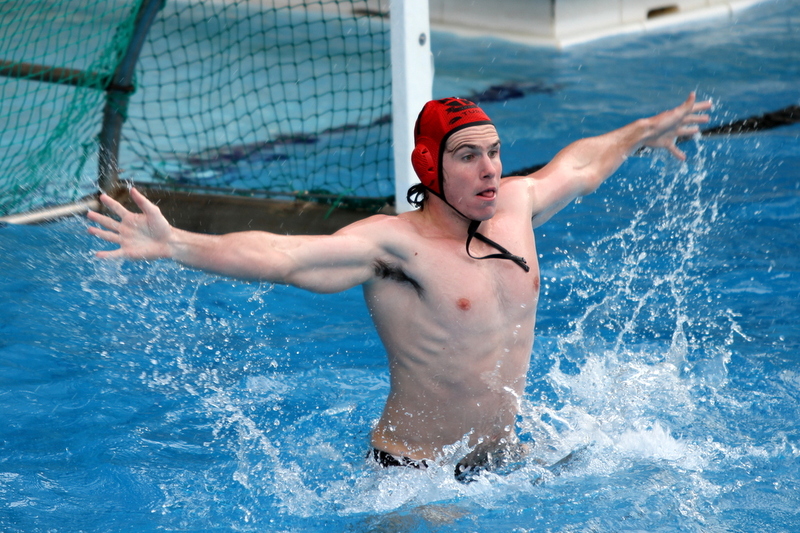 The mens and ladies teams are selected from a mixture of working people, the best university teams countrywide, as well as schools water polo “prodigies”. These players train all year around and when playing matches, will be in the pool up to 6 times a week. 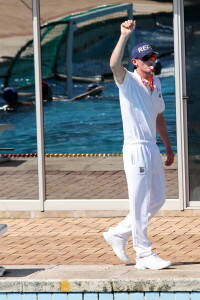 Not many South Africans know about these incredibly dedicated sportsmen and women. They do not get the public support enjoyed by the rugby, cricket or soccer players, nor the runners, cyclists or tri- athletes. Along with the players we mustn’t forget the coaches, referees and officials who tirelessly continue with the little support they receive. Amanzi Magazine finds water polo to be one of the most exciting, nail biting and satisfying sports to spectate. 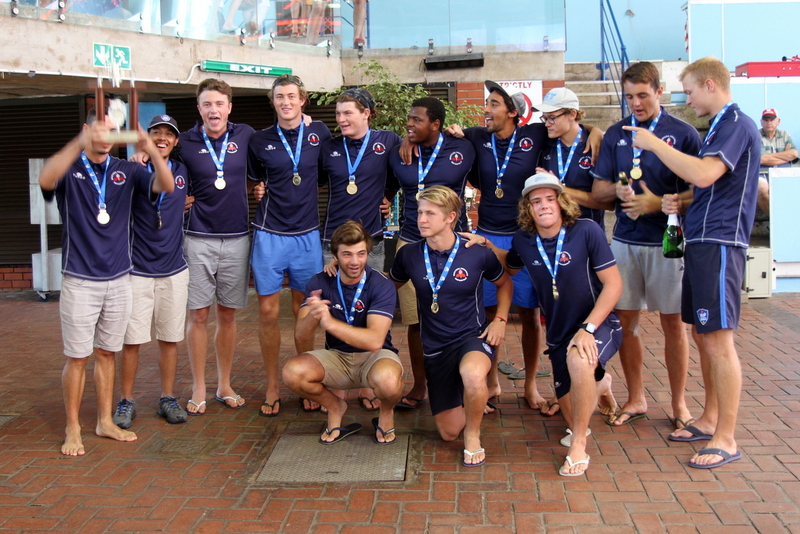 This is the 4th Currie Cup tournament that we have attended and we would love to see a rise in public support as well as much needed support from corporate South Africa. Disclaimer: The views expressed here are solely those of the author in her private capacity.